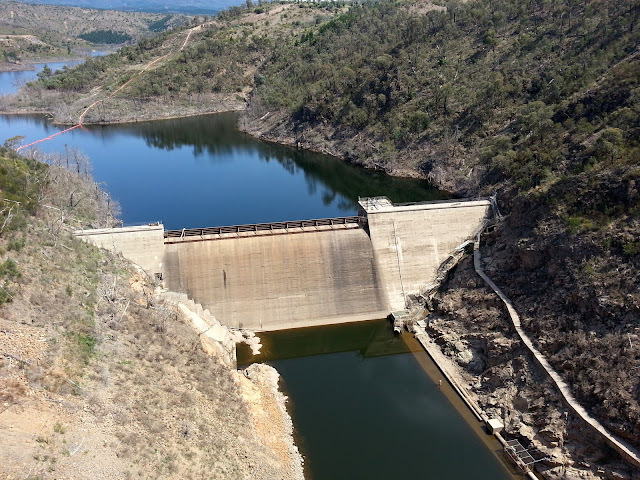 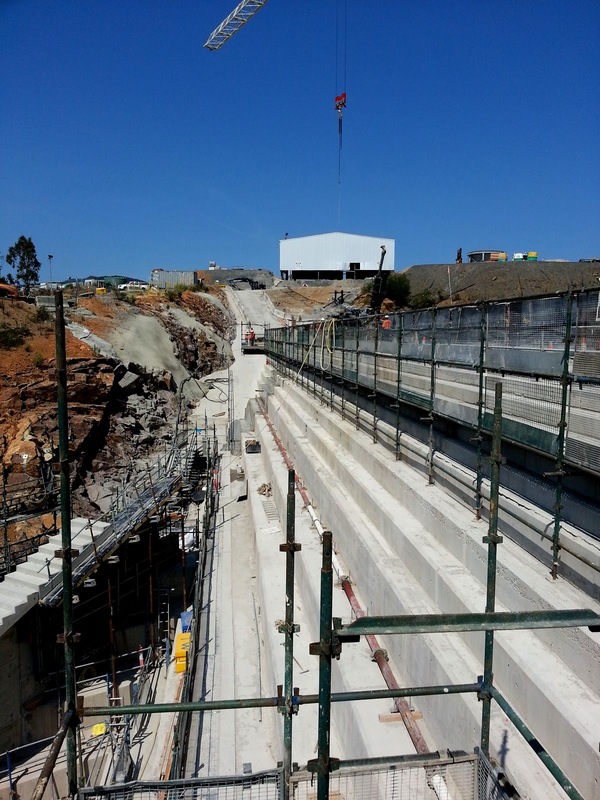 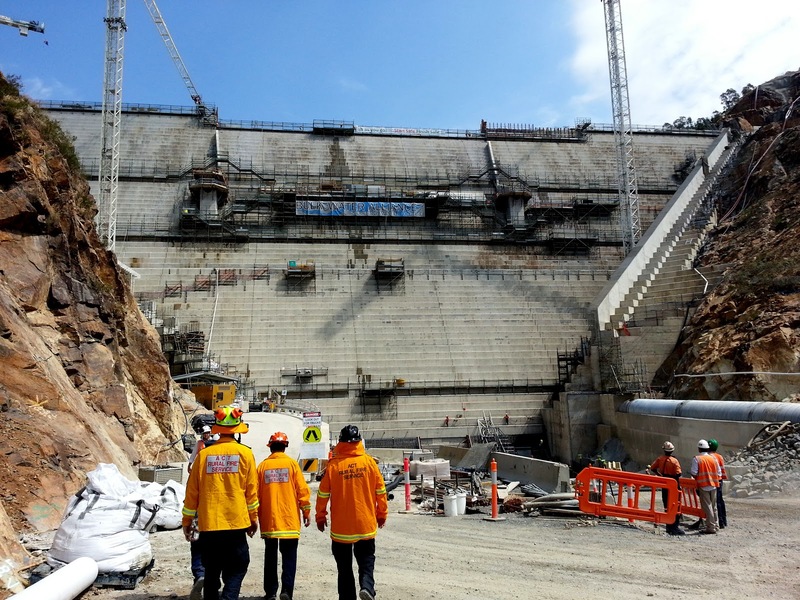 Grant Morey from Rivers Brigade (who works as the safety officer at the new Cotter Dam site) invited RFS staff for a tour of the new dam so that we could update our maps and our local knowledge of the area now that the dam is nearing completion. 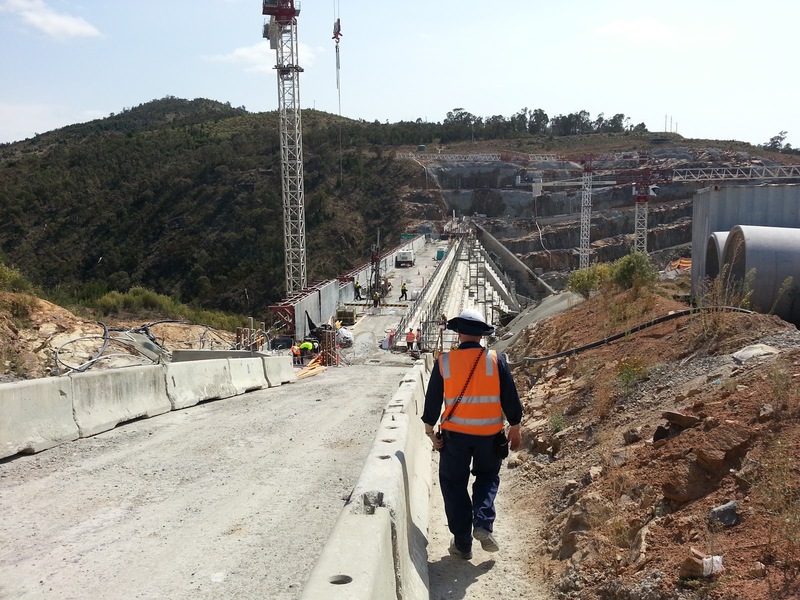 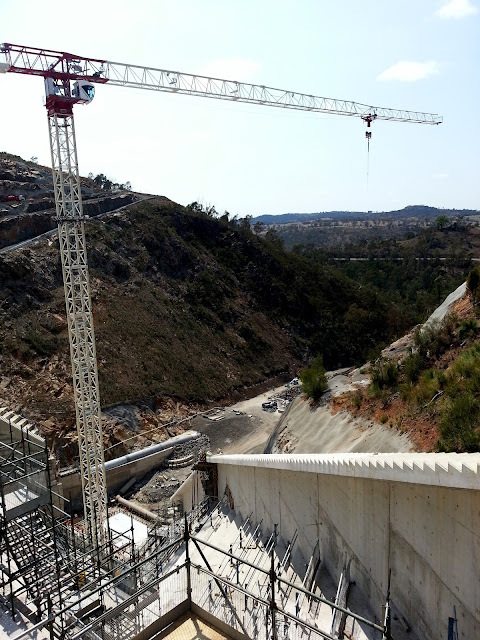 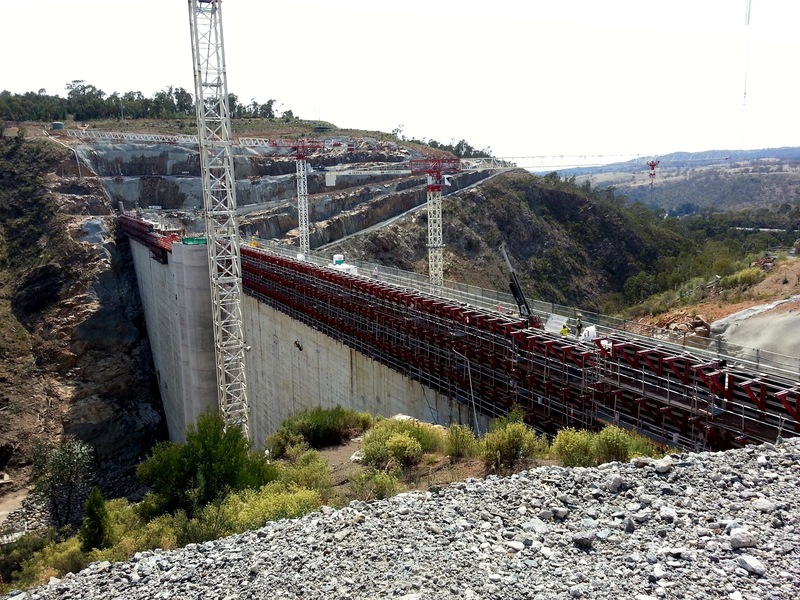 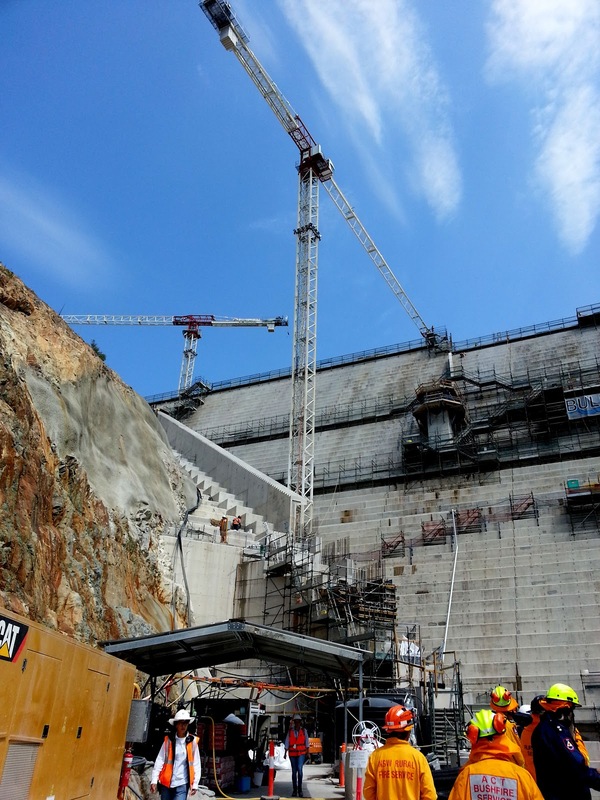 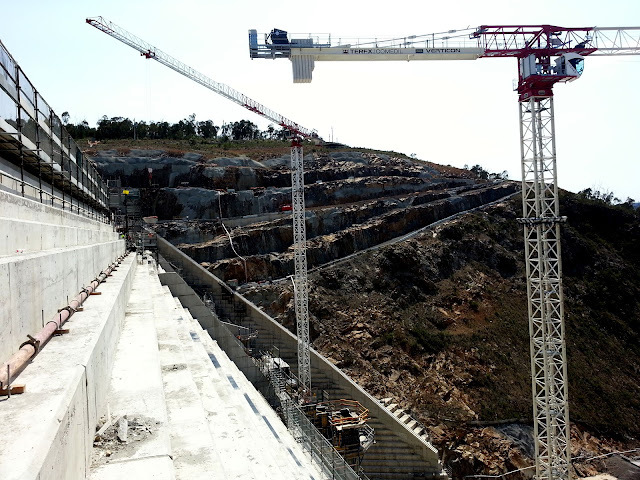 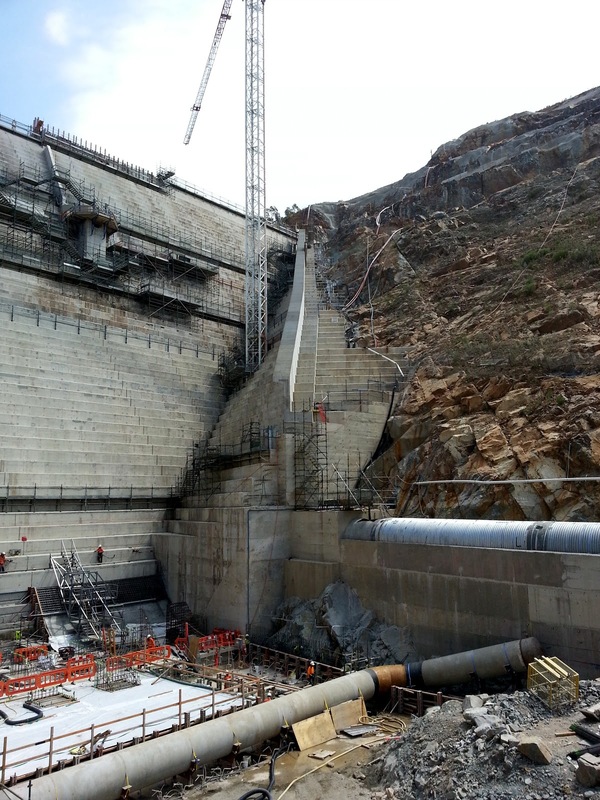 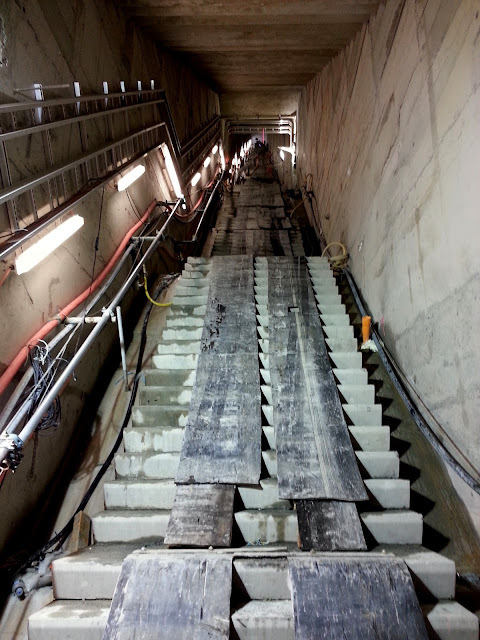 It was very impressive to see the dam close-up and to see the scale of the whole operation. Thanks Grant for an enjoyable tour. 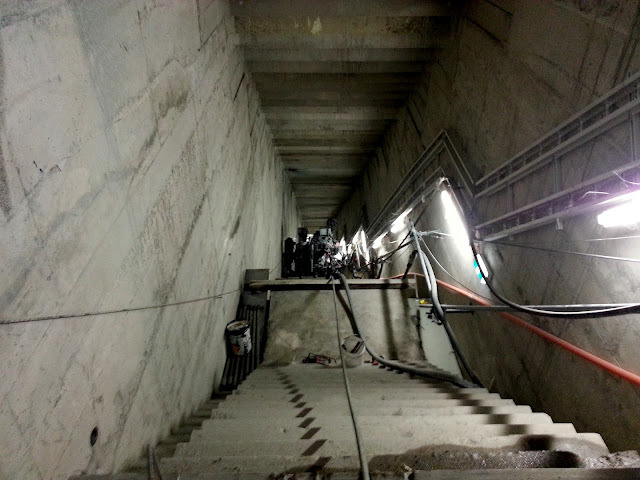 Once you get o the bottom you get an idea of how big this thing is!